Region Champ T-shirts are available for purchase with a custom Wildcat design by seventh grader Rebekah Bryan. Download the order form and order! We are playing Covenant Christian this Saturday at 7:30 pm in the first round of the state playoffs at Centennial Stadium. We need you all to BE THERE and be spirited. We will have a school wide dress down day Tuesday, November 15 to raise money to mail the Operation Christmas Child shoeboxes. Cost is $2.00. Operation Christmas Child Shoeboxes are due November 17th. Please fill up a shoebox and send it with your child! Westwood will order Scrip cards on the following dates during the holiday period: November 15, December 1, December 8 and January 16. Please have your order and money turned in to Mrs. Rose by 11am on the order date. Congratulations to the fifth grade for winning the county wide 4-H can tab contest. They are already colelcting for next year so keep saving them. Westwood will order SCRIP cards on the following dates during the holidays: November 15, December 1, December 8 and January 16. Download information on all our SCRIP merchants and the Scrip program. Remember that this goes towards your grocery coupon and voucher requirements. The money will be due in February. Why not order all your Christmas gift cards through SCRIP? Many popular merchants are available including Amazon and iTunes cards. The Wildcat play goes to State competition at Darton College this Thursday. GO CATS! All the way to state. Play practice is tonight at 7pm. The National Honor Society is selling florist-quality poinsettias this year in red, marbled, pink, and white. Please order from your favorite Junior or senior NHS members. Each member has to sell 15. Download the flyer or email vdavis@westwoodschools.org with your order. Proceeds go to help us with Bocce ball each year and for the blood drive and service projects. If you want to get these announcements in your inbox, go to our news page and type in your email to sign up for these weekly announcements and other important announcements from the school. The newspaper will be on campus, November 9, to take pictures of the Tiny Miss, Little Miss, Junior Miss, and Miss Westwood Contestants. Picture retakes are on Wednesday, November 16, 2011. JV and Varsity Cross country uniforms need to be turned in ASAP. 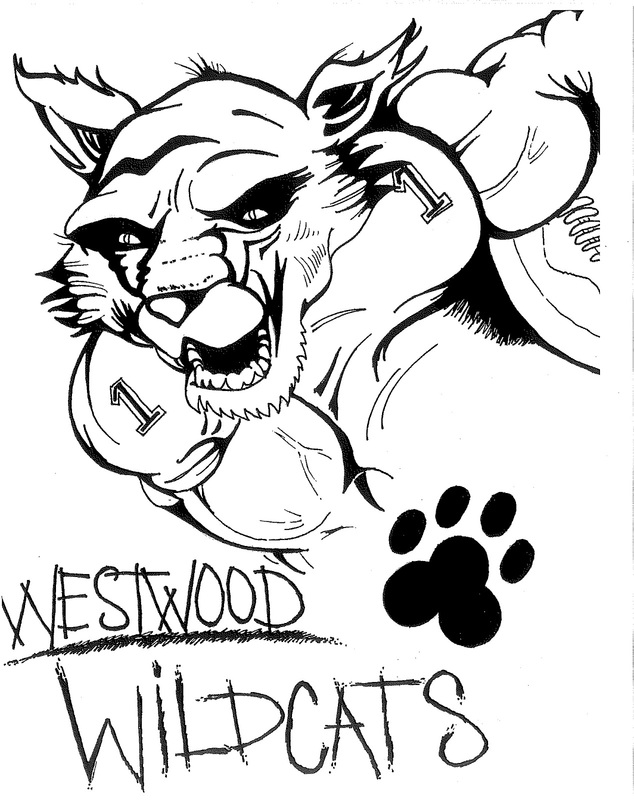 If you’re on Facebook, like our Westwood fanpage to get updates on Facebook and live score posts from select ballgames.